According to a press announcement this week, Merrill Lynch, Pierce, Fenner & Smith Incorporated has agreed to pay more than $8 million to settle SEC charges of infractions related to American Depositary Receipts (ADR), the U.S. securities representing foreign shares in foreign companies. American Depository Receipts (ADRs) require a corresponding number of foreign shares to be held in custody at a depositary bank. The practice of “pre-release” allows ADRs to be issued without the deposit of foreign shares, provided brokers receiving them have an agreement with a depositary bank and the broker or its customer owns the number of foreign shares that corresponds to the number of shares the ADR represents. Merrill Lynch allegedly improperly handled the “pre-release” of ADRs. The wirehouse purportedly borrowed pre-released ADRs from brokers it knew didn’t own the foreign shares corresponding to the amounts in the ADRs, according to the complaint. The SEC alleged that these practices resulted in inflating the total number of a foreign issuer’s tradeable securities, which resulted in abusive practices like inappropriate short selling and dividend arbitrage that should not have been occurring. 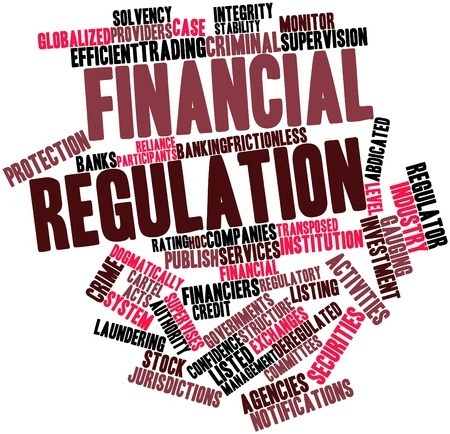 According to the regulator, Merrill Lynch found that its policies, procedures, and supervision failed to prevent and detect securities laws violations concerning borrowing pre-released ADRs from these middlemen. The SEC found that Merrill Lynch’s supervision policies and procedures failed to detect and prevent ADR-related violations. Merrill Lynch reportedly agreed to pay more than $4.4 million in disgorgement of allegedly ill-gotten gains, more than $724,000 in prejudgment interest and a penalty of $2.89 million, according to the press release. Further, Merrill Lynch reportedly agreed to the sanctions without admitting or denying the regulator’s findings. This is the SEC’s ninth enforcement action against a bank or broker resulting from its ongoing investigation into abusive ADR pre-release practices. The actions have led to more than $370 million in settlements thus far, according to the press release. We represent investors in FINRA arbitration claims in all 50 states. Our attorneys have recovered millions of dollars from many brokerage firms in the past, including Merrill Lynch. If you have suffered losses investing with Merrill Lynch, please call the securities fraud attorneys at The White Law Group at 888-637-5510 for a free consultation.